Looking for ideas for breakfast or suhoor? 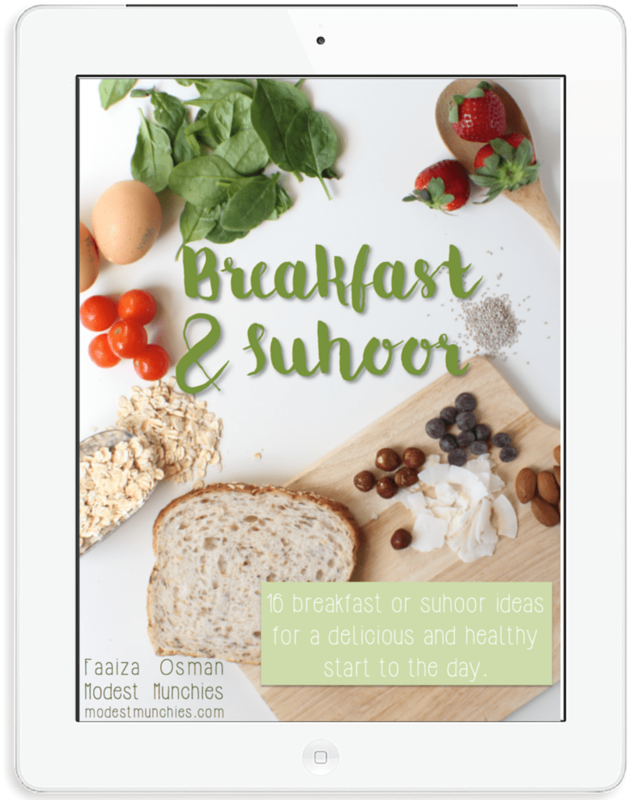 Try some of the ideas in my Breakfast and Suhoor eBook. To receive your copy for free, subscribe below.